LASALLE enters into partnership with various institutions to pave the way for project collaborations, exchanges and research. 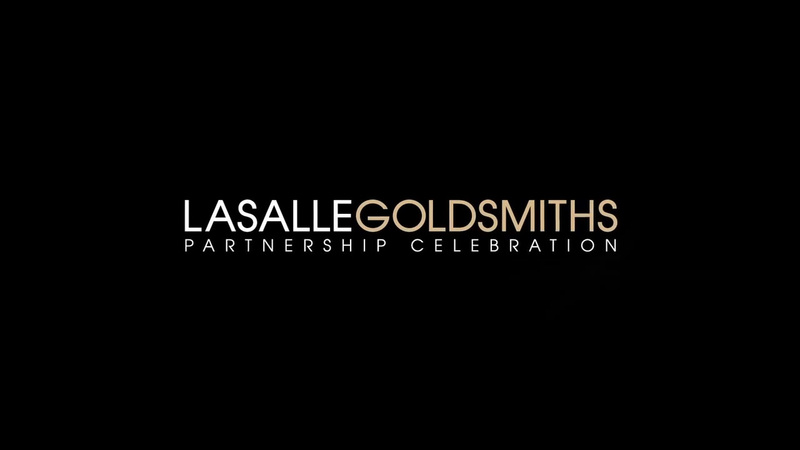 Goldsmiths, University of London, a partner institution of LASALLE, is renowned for having a creative and innovative approach to teaching of and research in the arts. Goldsmiths has approved LASALLE as an appropriate tertiary institution in Singapore to offer degree programmes leading to Goldsmiths validated awards. All degree programmes offered at LASALLE have been designed and developed by LASALLE to fulfill the needs of the creative industries in Singapore and beyond. These programmes have been validated through a process of external peer review by Goldsmiths as being of an appropriate standard and quality to lead to a Goldsmiths’ award. A student guide to studying on a programme validated by Goldsmiths is available. This guide informs the relationship between LASALLE and Goldsmiths and the role of Goldsmiths in assuring the quality and standards of your programme of study. FAQs that relate to this partnership is also available here.